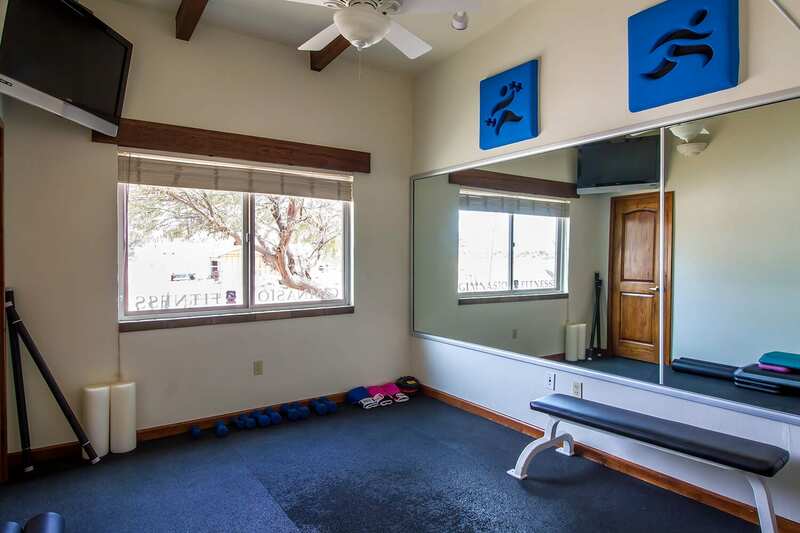 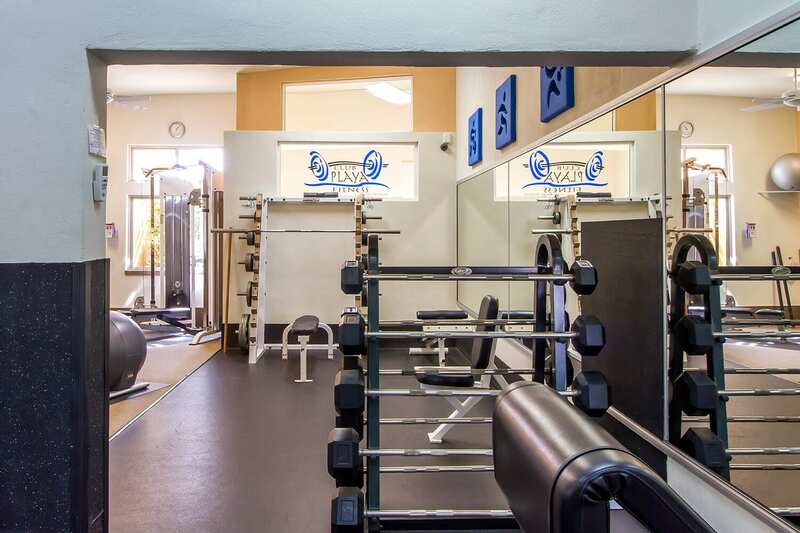 Club Playa Fitness is not the largest gym in town... but it certainly is the best! 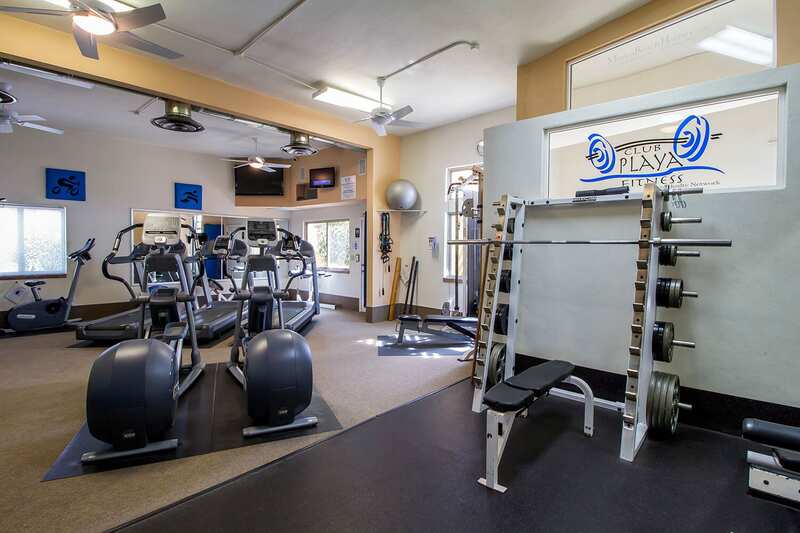 The gym is located at 281 Blvd. 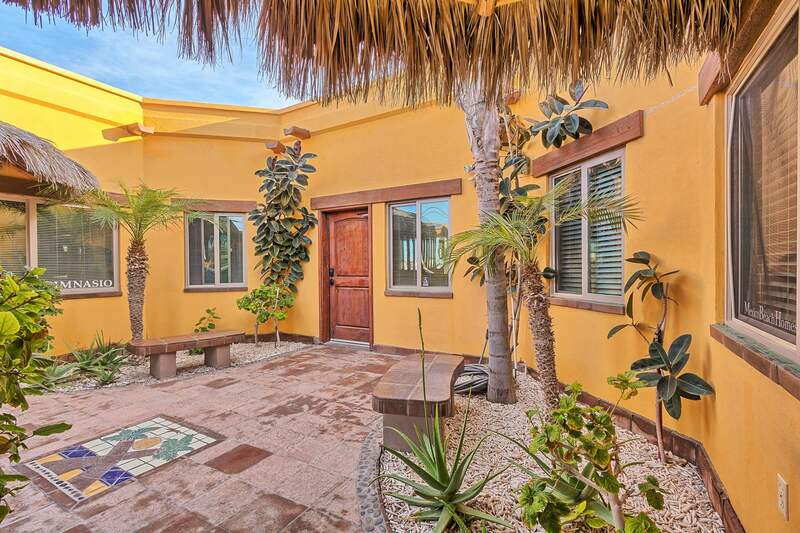 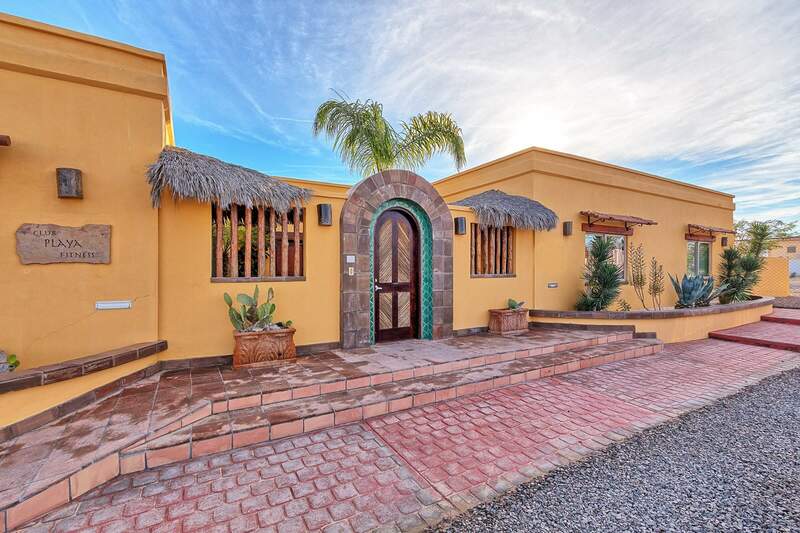 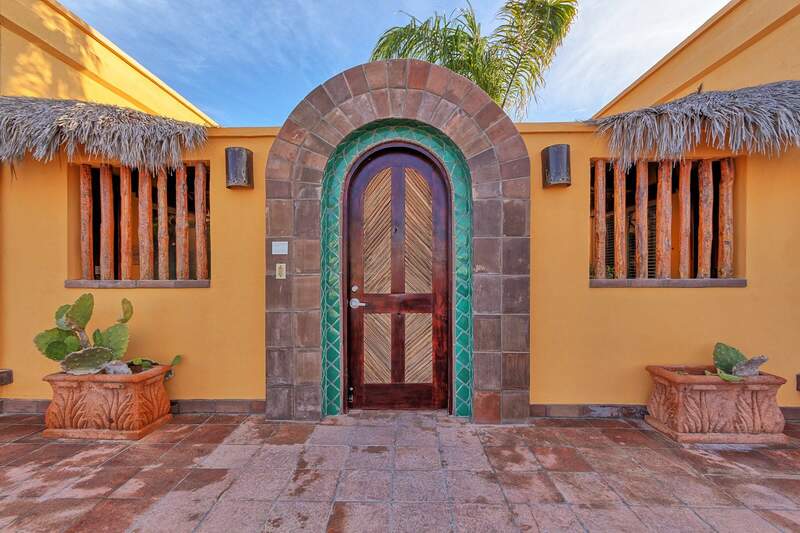 Fremont, only 1.5 miles from our beach front rental homes in the gated community of Las Conchas. 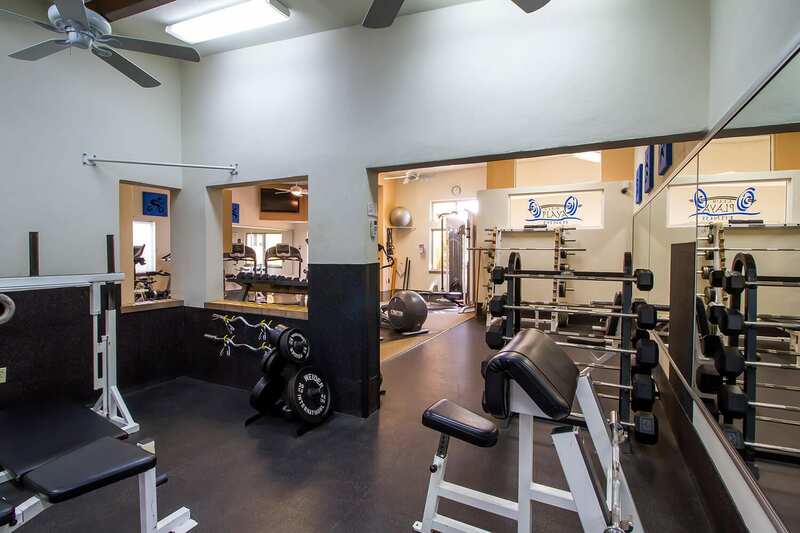 Open 7 days a week, Monday-Friday from 6:00am-9:00pm and Saturday and Sunday from 6:00am-4:00pm. 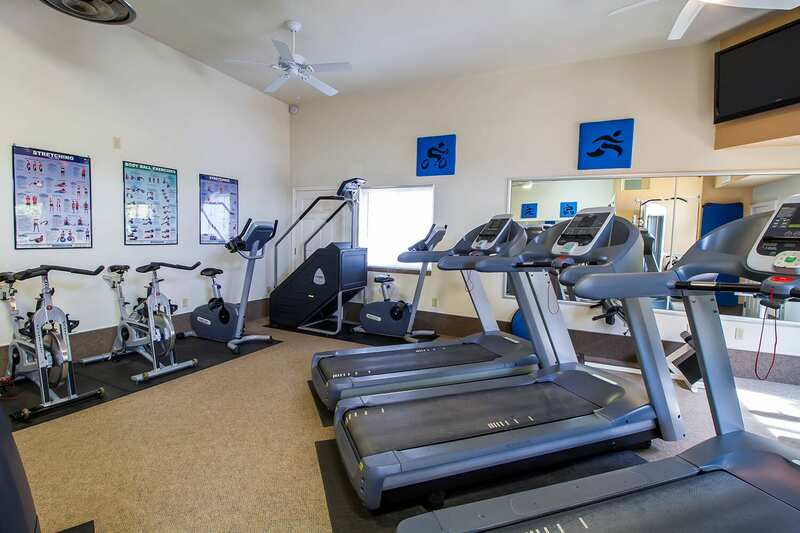 Super clean with high ceilings, and in air conditioned comfort. 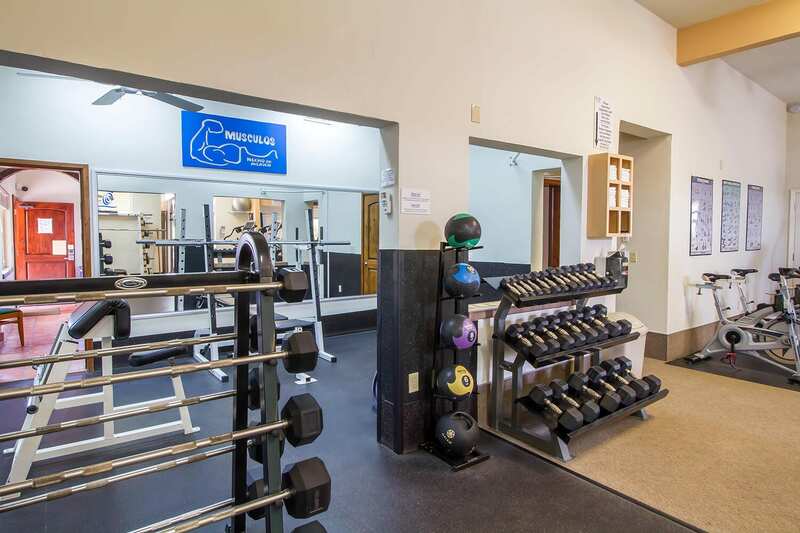 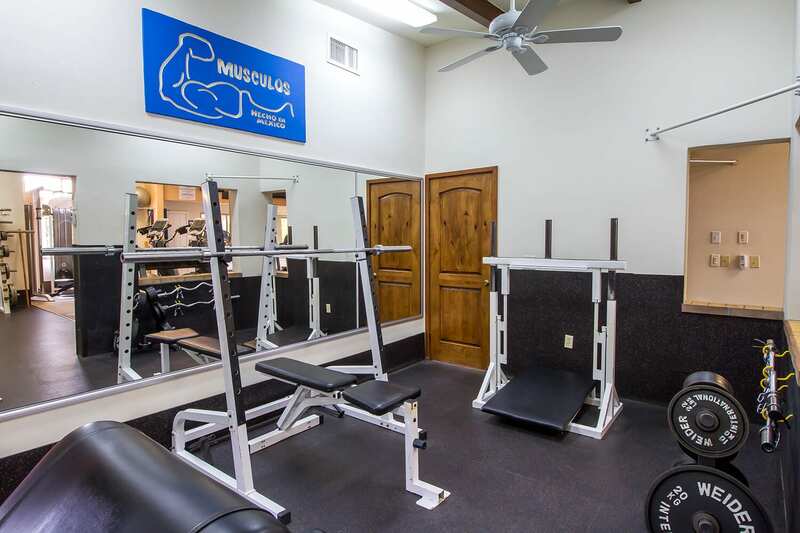 We have all the high quality equipment you need for a great workout, and private workout rooms with free workout video programs. 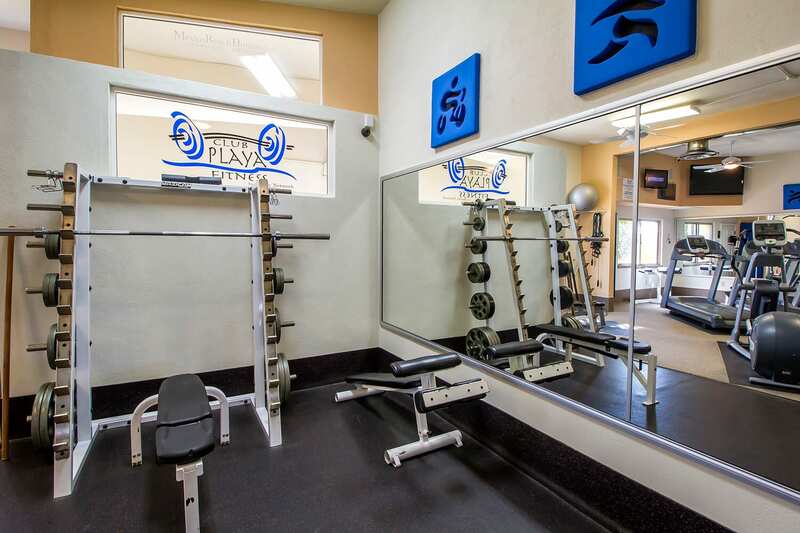 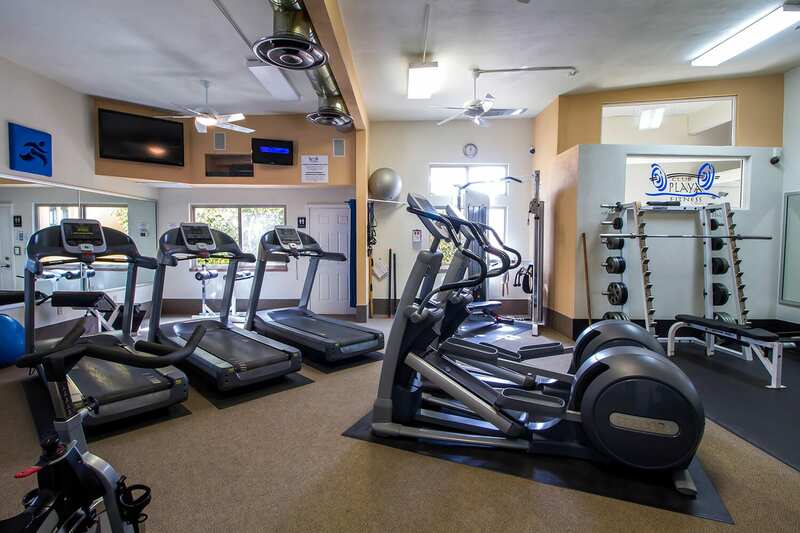 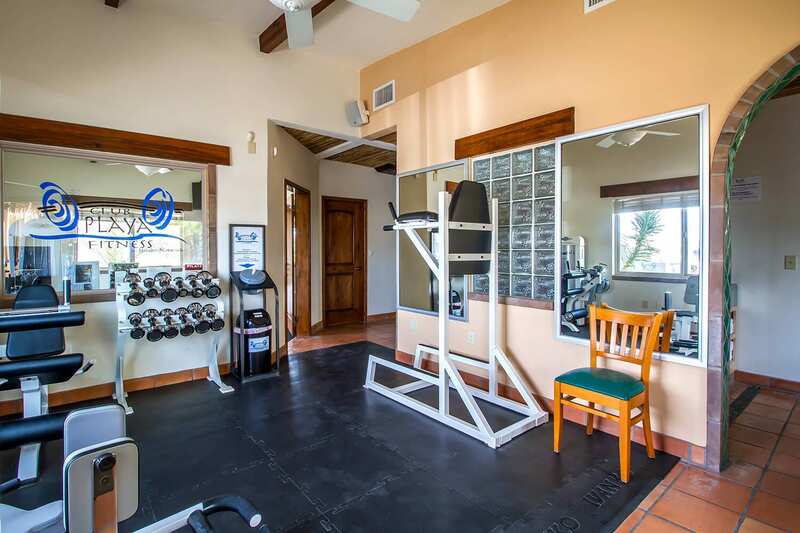 Club Playa Fitness features the best Precor cardio equipment, cable machine, Stairmaster, free weights, and exercise/video rooms for a private workout. 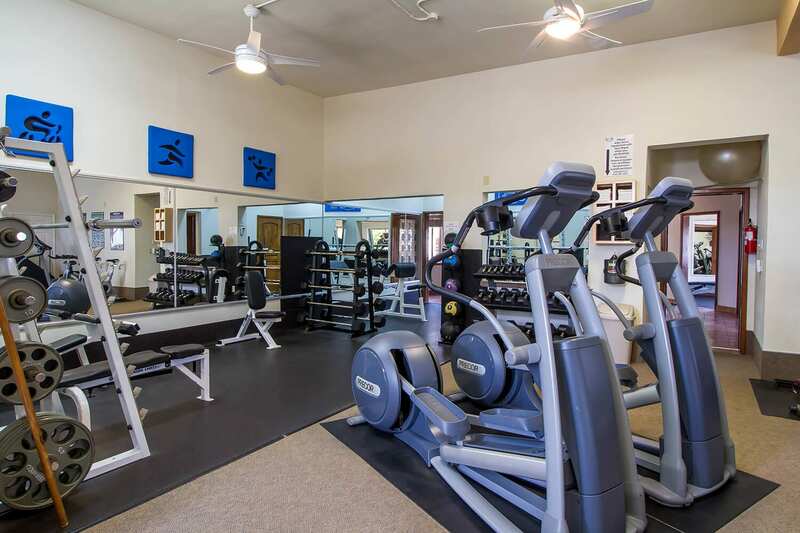 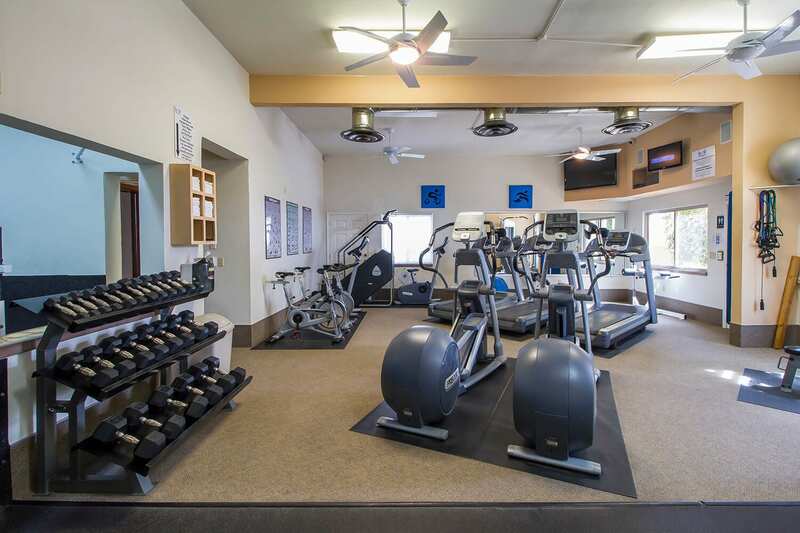 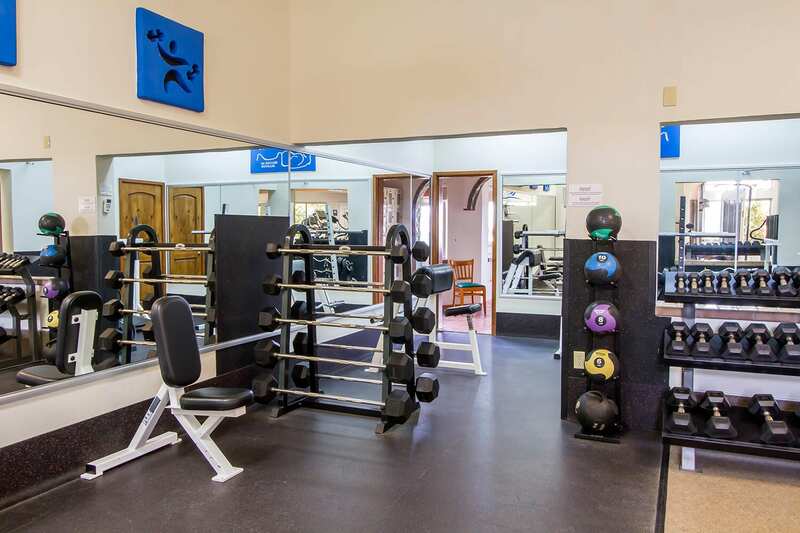 The gym includes central A/C and heating, satellite HD TV programming, music channels and filtered water. 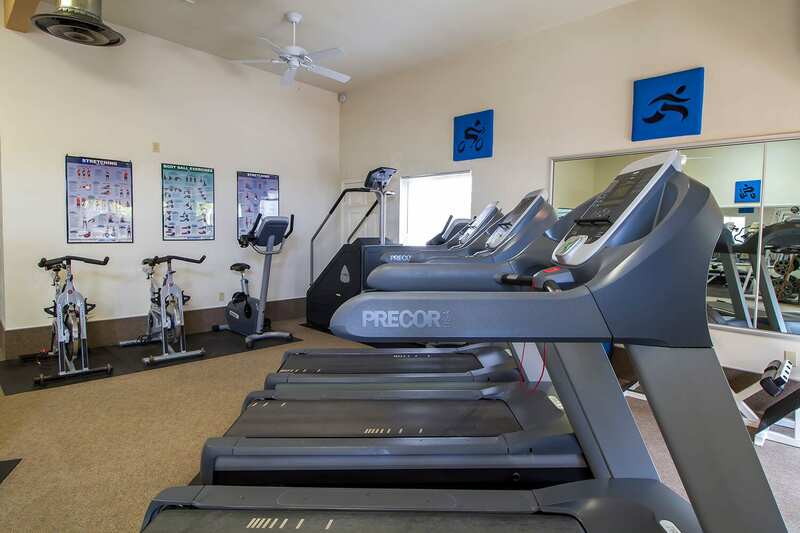 Club Playa Fitness features 3 Precor Treadmills, 2 Precor Ellipticals, 2 Precor Stationary bikes, 2 Spin Bikes, StairMaster step climber, free weights, cable machine, leg machines and free private rooms with video workout programming. 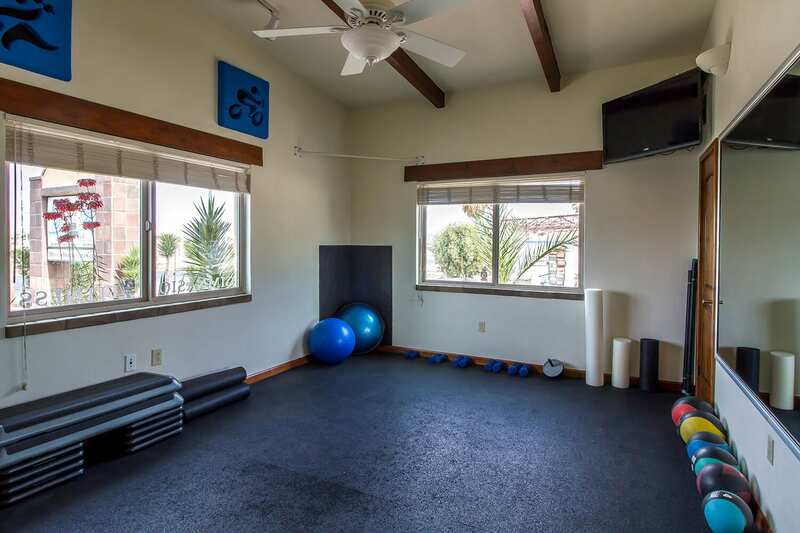 All in A/C comfort! 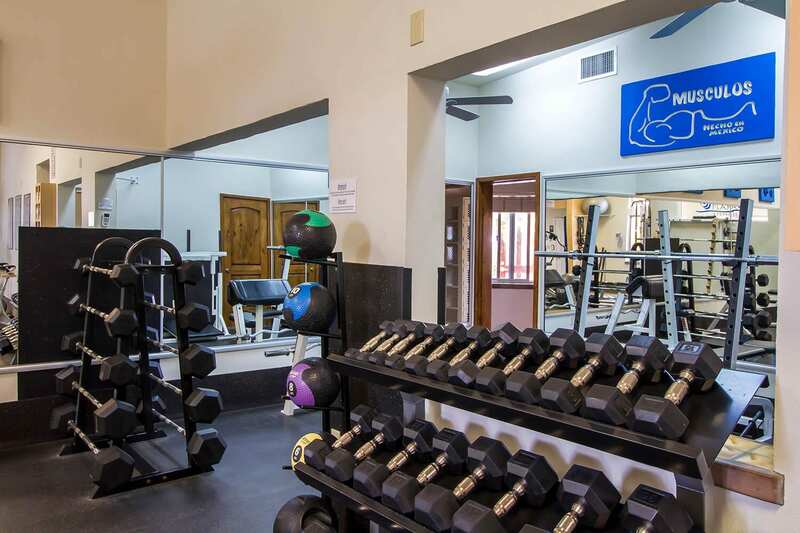 Monthly memberships are available ($38 dollar for single membership, $60 for couples) or a $8 dollar day pass is available. 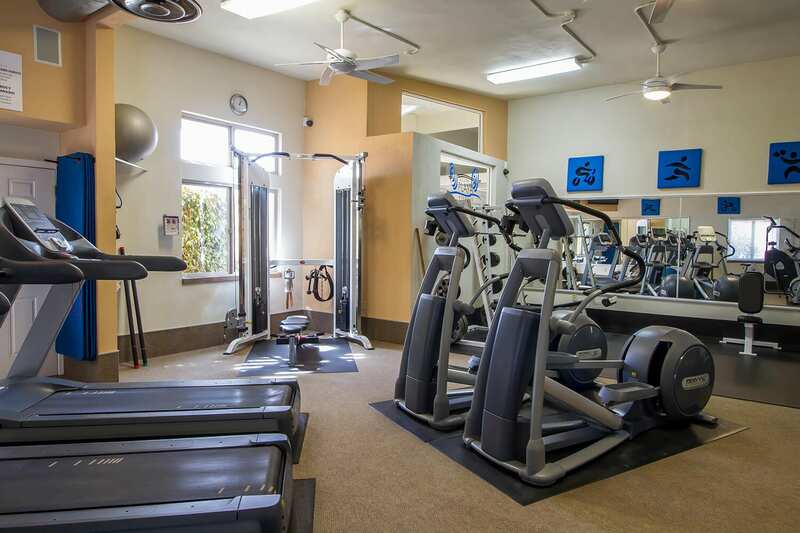 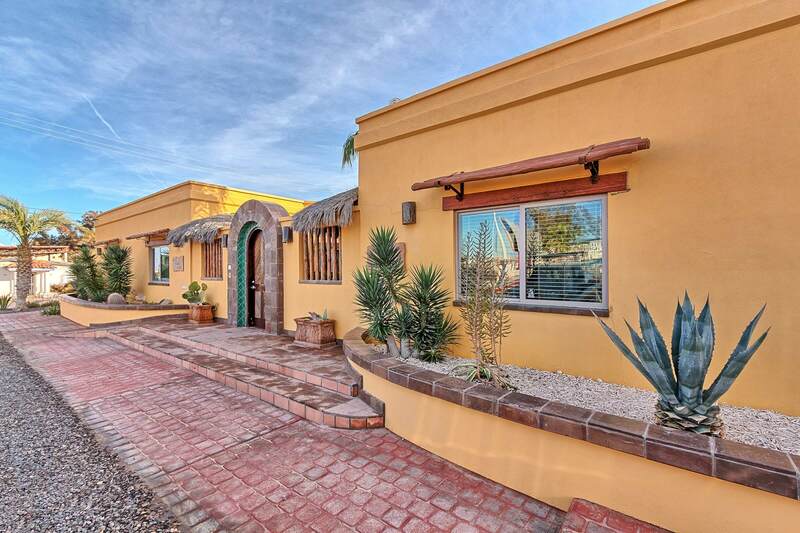 Call Priscila at 602-777-0017 to schedule a visit to check us out! 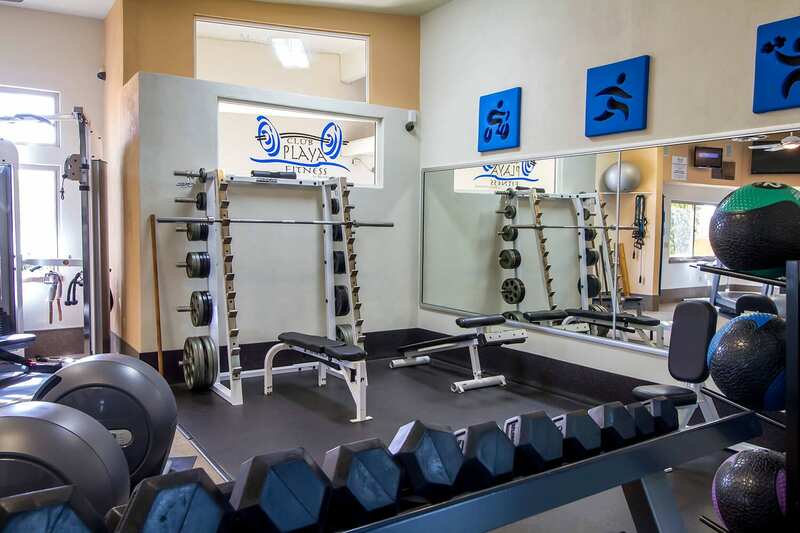 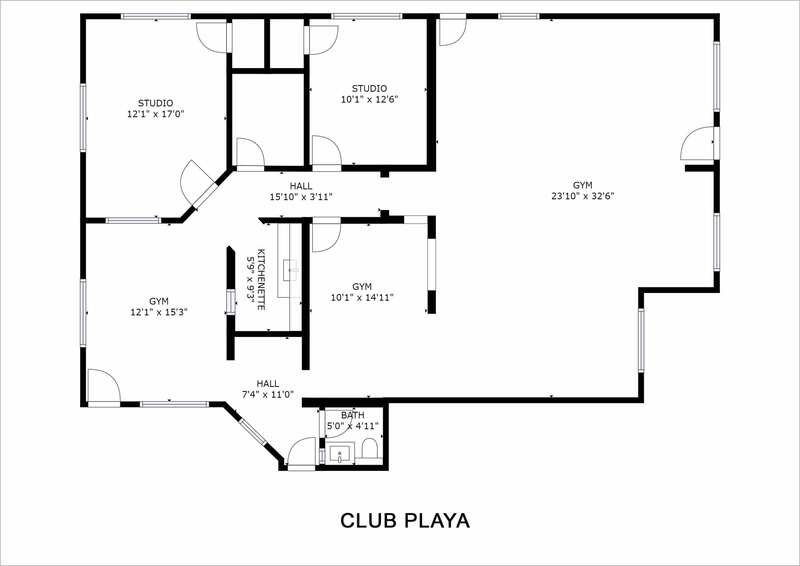 Interested in a membership at Club Playa Fitness?